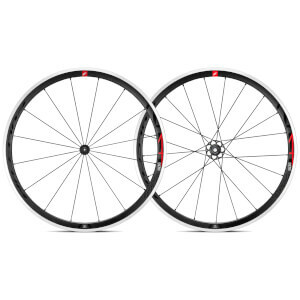 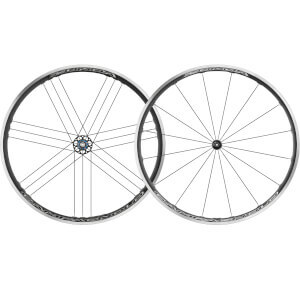 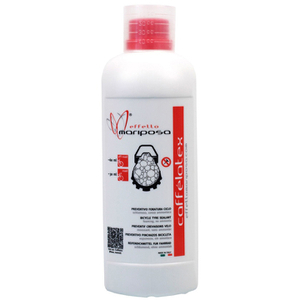 Wheels can be one of the most important aspects of the bike, heavily influencing weight, speed and aerodynamics. 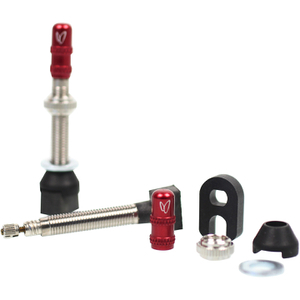 So, it's important that you take as much care and effort choosing them as your bike itself. 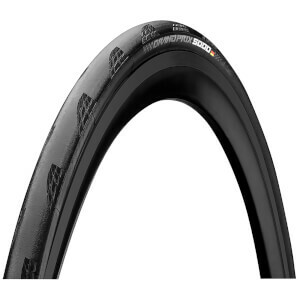 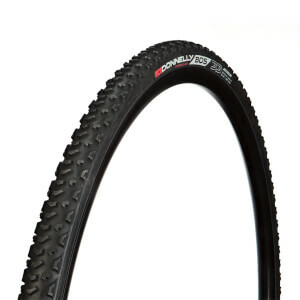 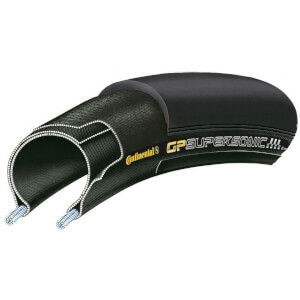 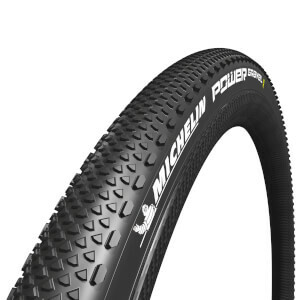 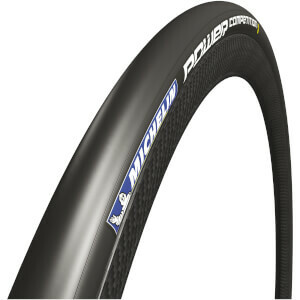 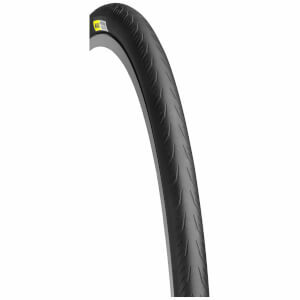 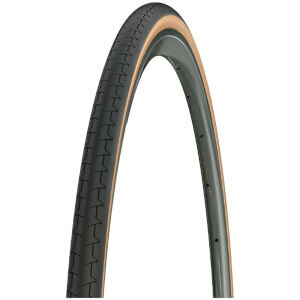 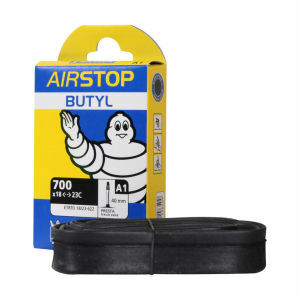 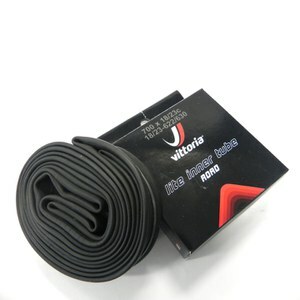 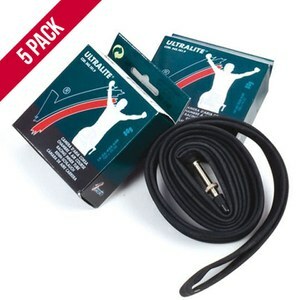 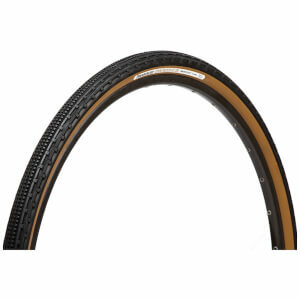 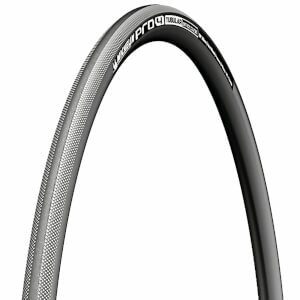 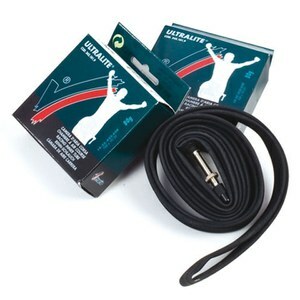 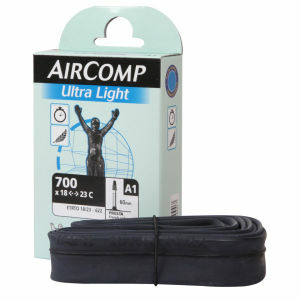 We offer a wide range of tubular tires and clincher tires, as well as a range of brands at brilliant prices, including: Reynolds, ZippShimanoand more. 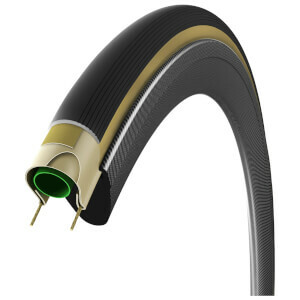 We're also here to help; if you don't know your tubular tires from your clincher tires or would like to know more, read more about the benefits of each wheel type here. 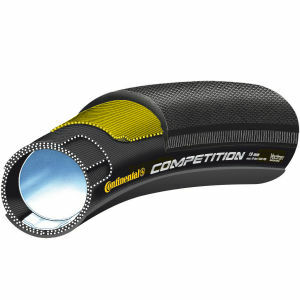 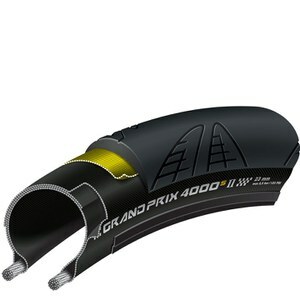 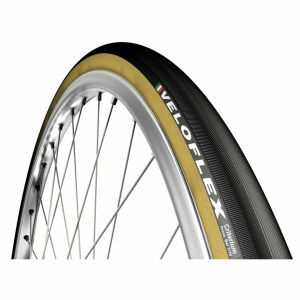 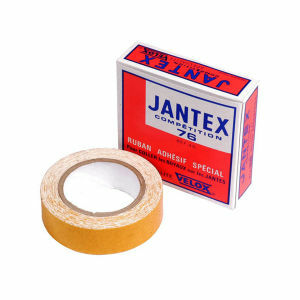 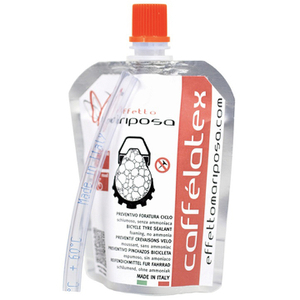 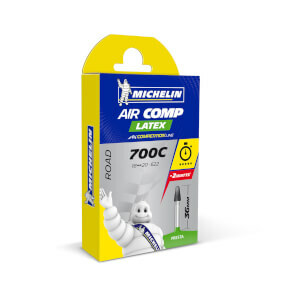 In the bike tires section, you'll also find big well-known brands at small prices, including Continental, Michelin and more. 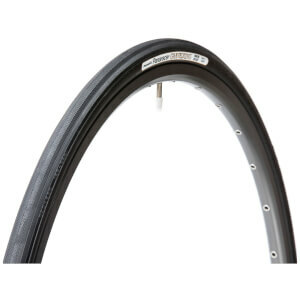 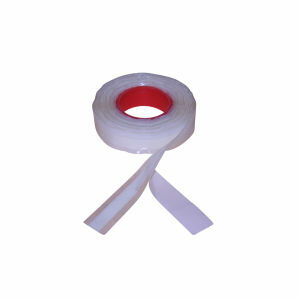 Just like wheels, tires are also split into clincher tire and tubular tire sub-types. 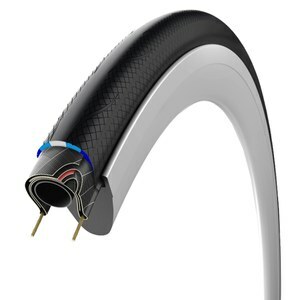 If you'd like to know more, read our Guide to the two tire types. 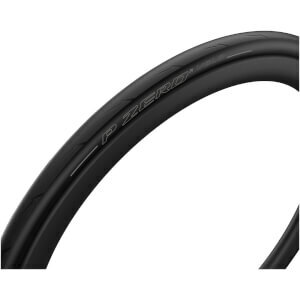 Alternatively, if you know what you're shopping for, head on over to our tubular tires section or clincher tires section now.